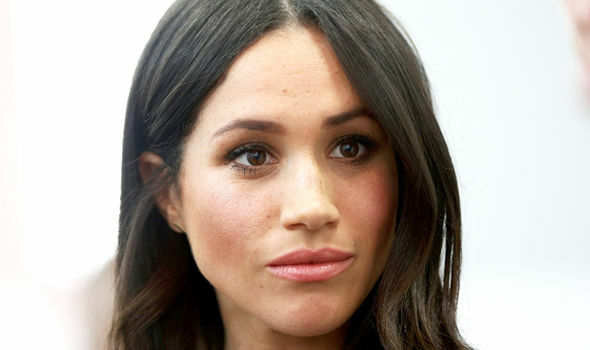 MEGHAN Markle could be set for a fashion war with Kate Middleton after her marriage with Prince Harry as part of a “rivalry” set to engulf the royal pair, it has been claimed. 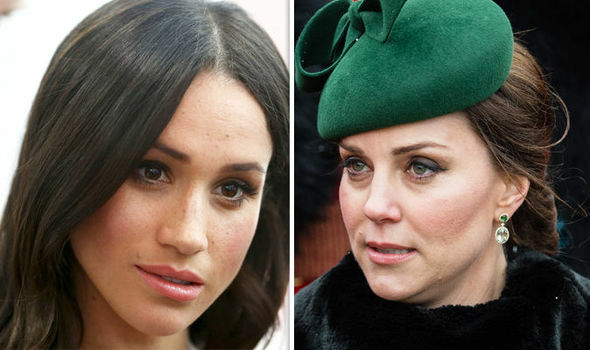 In an interview with author Rob Shuter, fashion expert Dawn Del Russo stated that a strong rivarly will emerge between Meghan and Kate. The expert responded: “That’s a tough one. “You know right now the buzz is around Meghan because of her wedding, so it could be. The author interrupted by clarifying that the fashion aficionado was suggesting a “rivalry” was emerging. 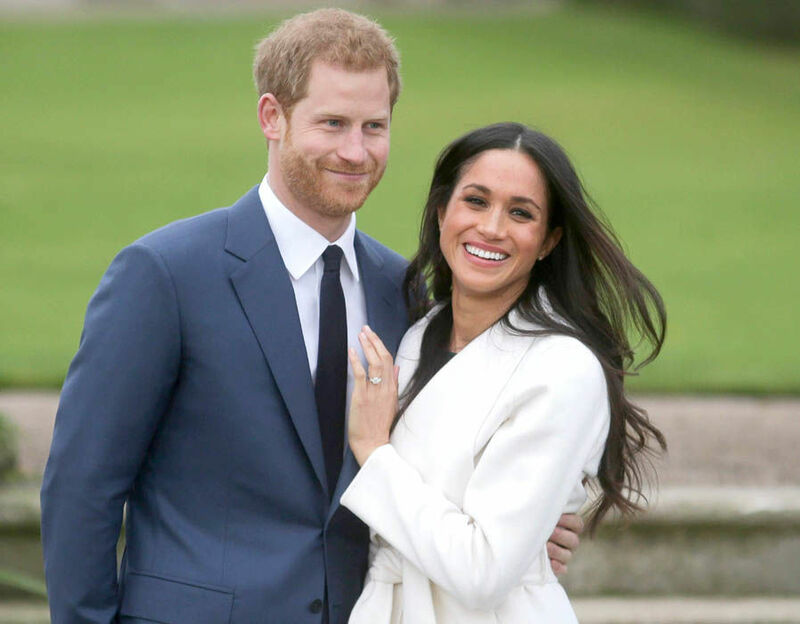 Mr Shutler then pressed the expert further on which royal will win the fashion war once Meghan has married Prince Harry. A divergence in opinion then formed after Mr Shutler and the fashion expert disagreed on which royal would emerge victorious from the fashion “rivalry”. 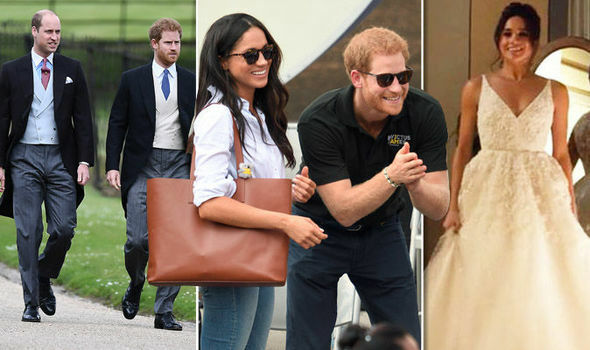 The pair discussed the fashion senses of both Meghan Markle and Kate Middleton and exactly what differentiates the pair. Ms Del Russo explained the Suits star is “more fearless” in her choice of clothing and accessories. She emphasised that Meghan’s past in Hollywood could be a factor in the differing fashion senses between the pair.